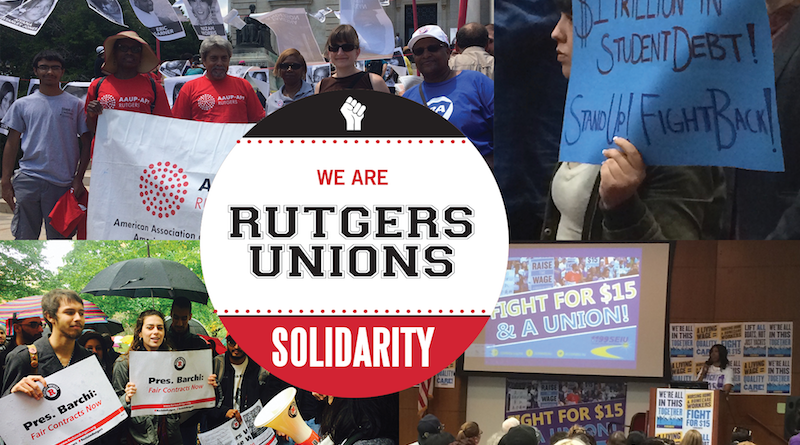 Please sign the petition to tell Middlesex County College to dump union-busting Jackson Lewis and bargain a fair contract with faculty. 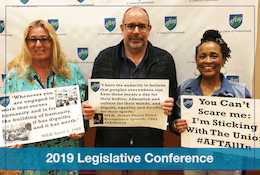 Add a comment and we will include it here. 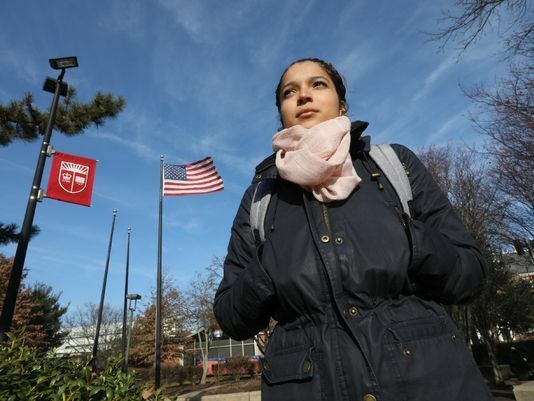 DREAMer Carimer Andujar rallied marchers last November in support of unauthorized immigrants and to make Rutgers a sanctuary campus. 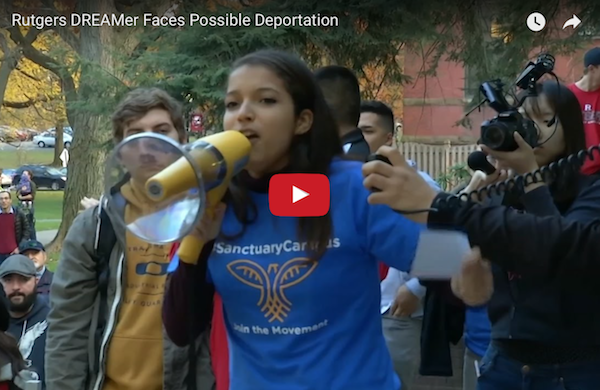 “Which means that students like myself … will be able to go to class and not fear deportation,” she said. 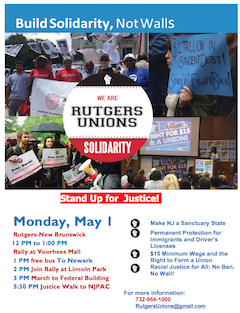 All out to join AFT New Jersey unions, students and community calling for immigrant, racial and economic justice and high quality public schools for all.